Welcome to Mike Castrucci Chevrolet where you're sure to find the exact New Chevrolet Express Cargo Van car, truck or SUV you've been looking for. When considering the many Chevy dealers in Milford for your next new vehicle for sale or lease, one dealership stands apart from the rest, Mike Castrucci Chevrolet. We have an extensive inventory of new cars for you to choose from. Whether you’re interested in the rugged Chevrolet Silverado or the popular Chevy Malibu, we’re confident you’ll find the right vehicle to meet your needs, budget and lifestyle. 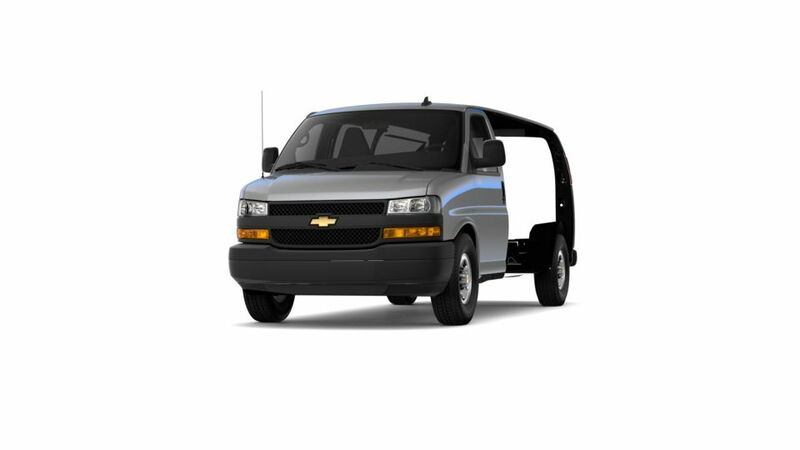 Once you've found the perfect New Chevrolet Express Cargo Van vehicle, don't hesitate to give us call and come on in for a test drive. We're just a short drive from Batavia or Mason. So choose the Chevrolet dealership that puts its customers first: Mike Castrucci Chevrolet.